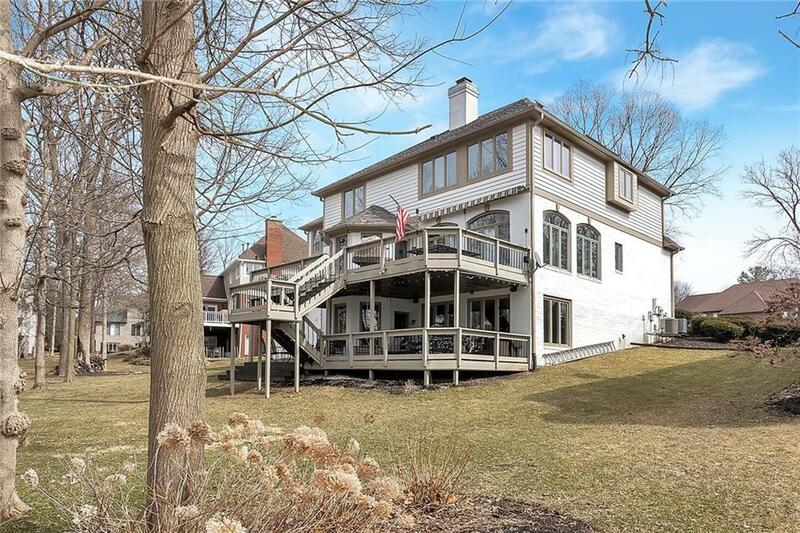 Water view custom-built home w/ walkout lower level. 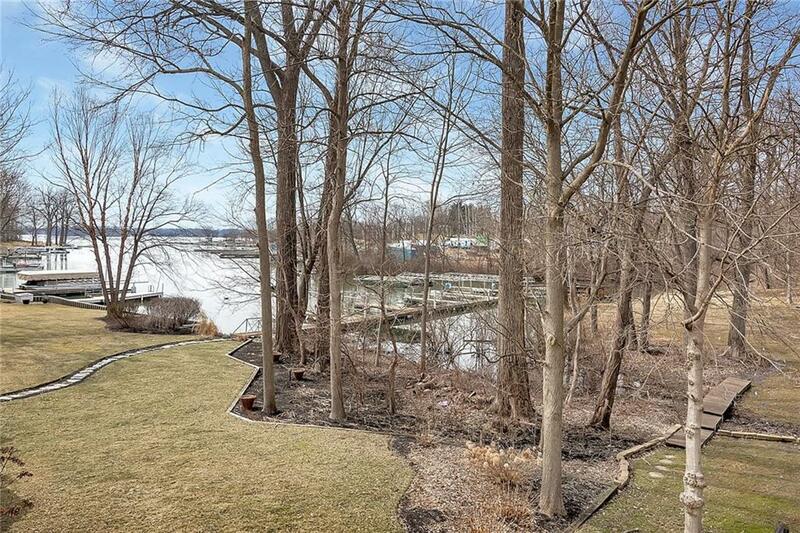 Deeded boat dock just steps from backdoor. Open floor plan enhances many built-ins and hardwood moulding. 5 bedrooms include custom closets w/ built-in desks. 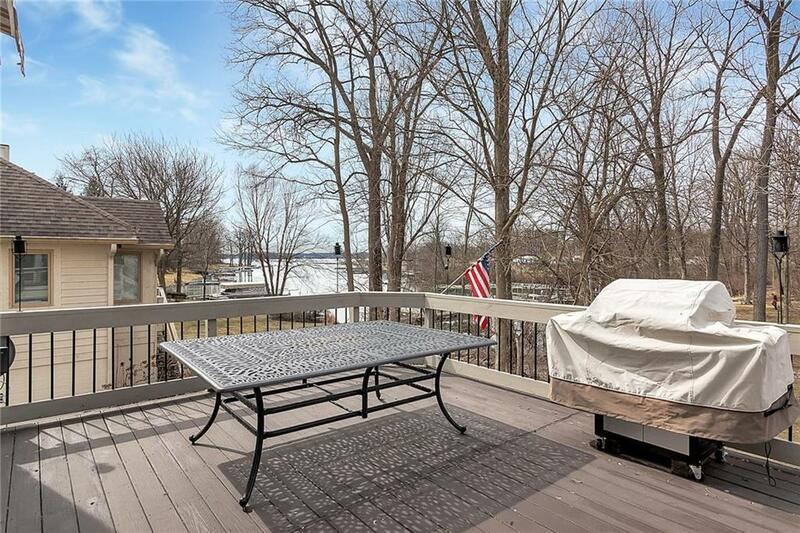 Master bedroom overlooks lake and has large master bath w/ walk in shower and whirlpool bath. Huge walk in closet and upstairs laundry chute. Lower level is perfect for entertaining w/ a nice bar and kitchen area. home also has exercise room, 2 tier deck, private office, large laundry room & oversized 3 car garage. 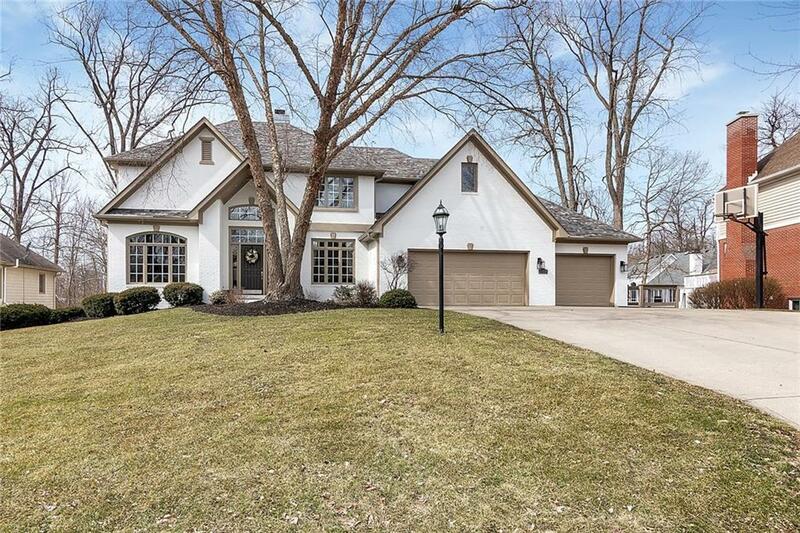 Lots of crown moulding, hardwood floors and updated baths to round out this home located in HSE schools and walking distance to your favorite restaurant.